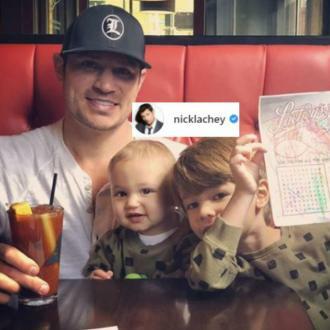 Pop hunk Nick Lachey would rather spend time with The Devil than his former father-in-law Joe Simpson. 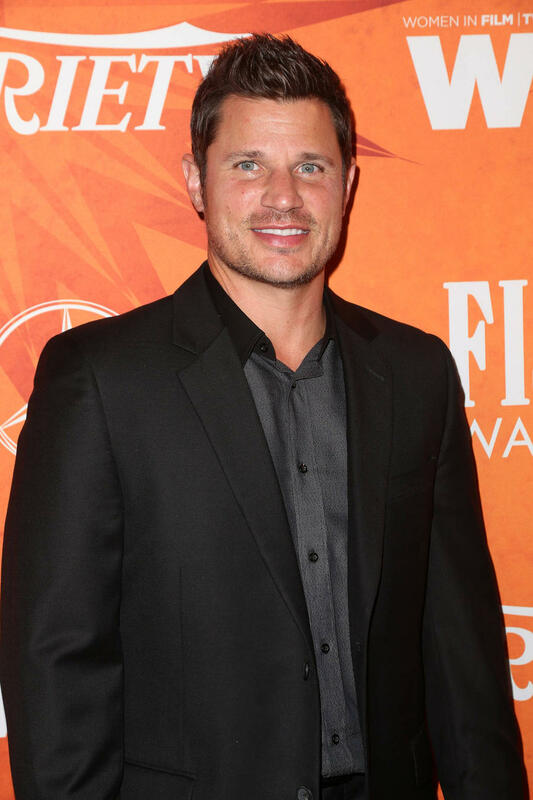 Lachey had a strained relationship with the former Baptist minister during his three-year marriage with ex-wife Jessica Simpson. 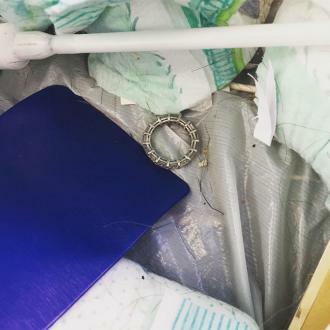 During an interview on an Australian radio station last week (ends11AUG06), Lachey was asked if he'd "rather be trapped on a desert island with Joe or Satan, Prince of Darkness". 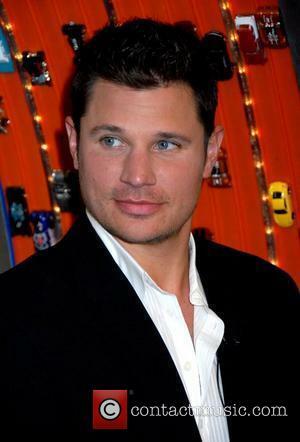 After some hesitation, Lachey said, "I might take my chances with Satan, Prince of Darkness."